Pono Grown Farm Center has partnered with the Hawaii Seed Growers Network, a project of the Kohala Center on the Big Island of Hawaii. 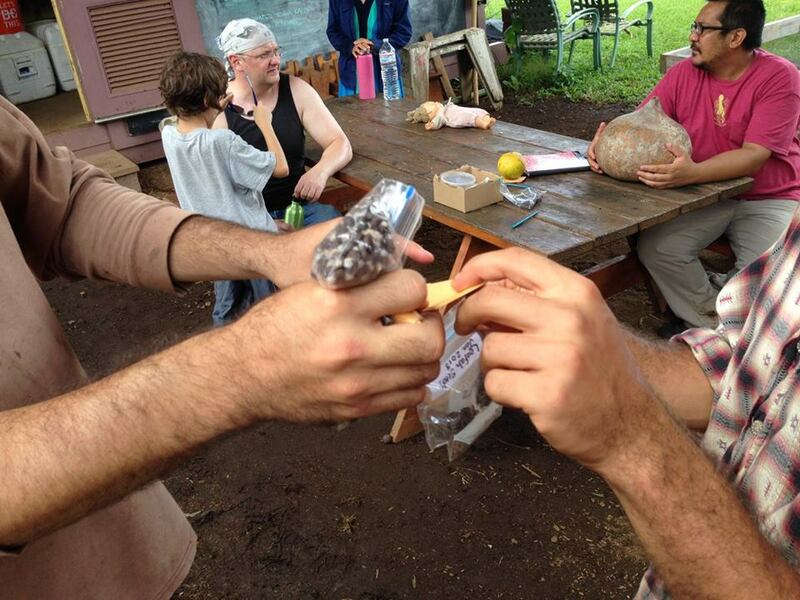 In 2014 we launched Maui Seed Savers, a grassroots initiative to cultivate a movement of farmers, gardeners, and community members toward saving and stewarding seeds. 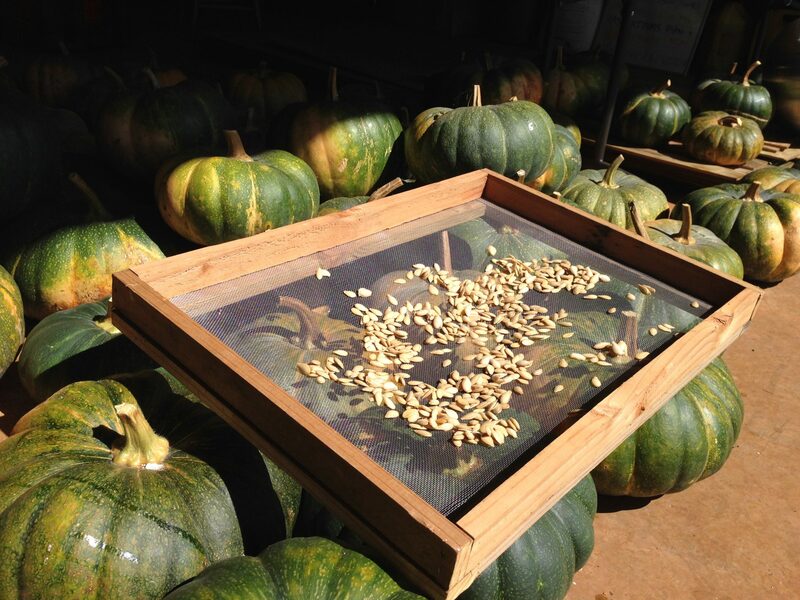 We recognize the importance of our right to freely save seeds in our community. 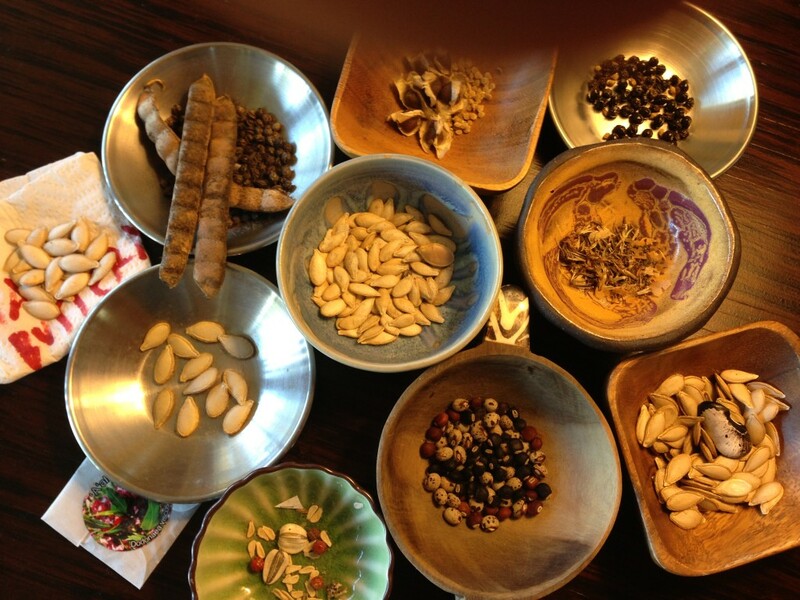 Coming together to celebrate our plant heritage, share information, and exchange seed is a way for us to take agency in our food system and bring power to the people. 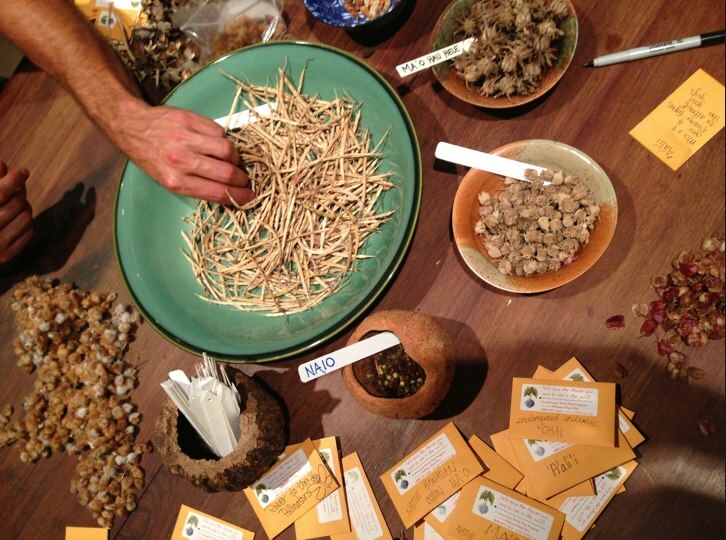 By hosting free seed saving workshops and public seed and plant exchanges we are teaching seed literacy and sharing the importance of cultivating seeds that are well adapted to our diverse local ecosystem and to encourage genetic diversity that that can be the foundation for a resilient food system. We are growing lots of plants for seed to share with the Hawaiian community and continue to work with the Hawaii Seed Growers Network and our University of Hawaii partners doing seed saving trials and building a future Hawaii based seed cooperative.